Energy Within is a speciality fitness center offering private,semi-private, and small group classes. 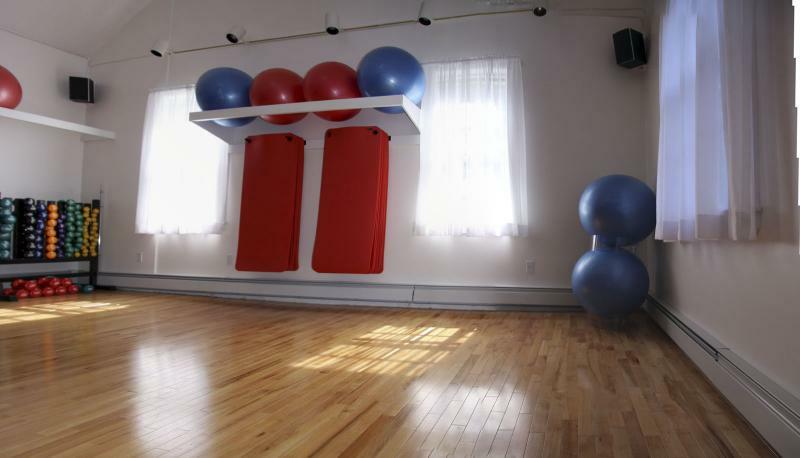 Our unique facility specializes in Pilates, Gyrotonic, and Fitness. We offer the highest quality, most effective, cutting edge developments in physical exercise. All staff are certified and highly trained. Every fitness program is balanced and includes strength, flexibilty, stability, and fun. Come visit us today! We all know that our energy within helps us in our daily lives. Our Pilates classes along with all the other exercise forms that we offer, will help you achieve physical strength, balance and well-being!